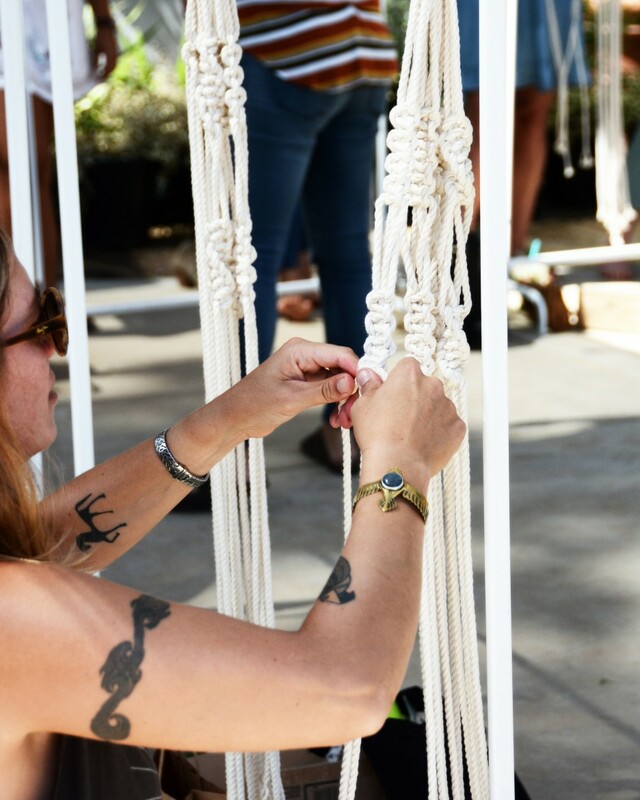 Join Lara from Macramama, and make your own macrame plant hanger in this 2-hour workshop! Along with hanging a plant, this hanger can also be used to hang a pumpkin or gourd for a festive fall look. Learn a few basic knots and go home with your very own “handmade by you” macrame plant hanger. Mimosas are included!